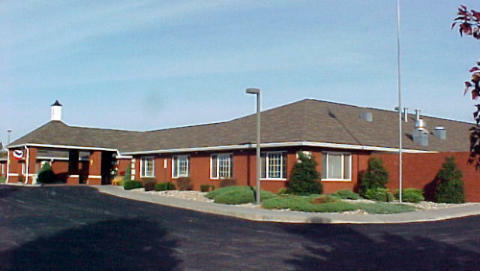 Liberty Village of Geneseo offers simply the finest in assisted living services. Imagine beautiful elegant suites, plush surroundings and a stress-free atmosphere… that’s what you will find at Liberty Village, for those who enjoy an independent lifestyle, but need assistance and reminders in daily activities. Liberty Village offers simply the finest in assisted living services. Imagine beautiful elegant suites, plush surroundings and a stress-free atmosphere… that’s what you will find at Liberty Village, for those who enjoy an independent lifestyle, but need some assistance and reminders in daily activities.